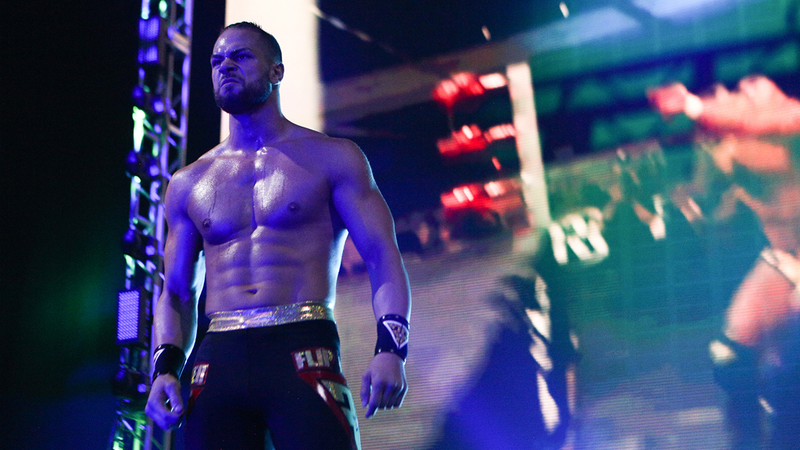 In the days leading to G1 Supercard, Flip Gordon received some great news from his doctor: His MRI exam revealed that he had not suffered a bucket handle meniscus tear in his right knee as initially feared. That specific injury would’ve required surgery and put him out of action for four-to-six months. In actuality, Gordon had a locked knee, which he treated with rest and pain medication. The bad news was that it was too late for Gordon to have a match at G1 Supercard at sold-out Madison Square Garden on April 6. Gordon would be relegated to being a spectator at the historic event, but as just about every wrestler does, he brought his gear with him to the arena just in case. As it turned out, Juice Robinson -- who had accepted Bully Ray’s open challenge for a New York City Street Fight -- was unable to compete after being attacked earlier in the show by an unknown assailant (or assailants) backstage. When Bully came to the ring and declared his open challenge re-opened, Gordon’s music hit and the crowd erupted. 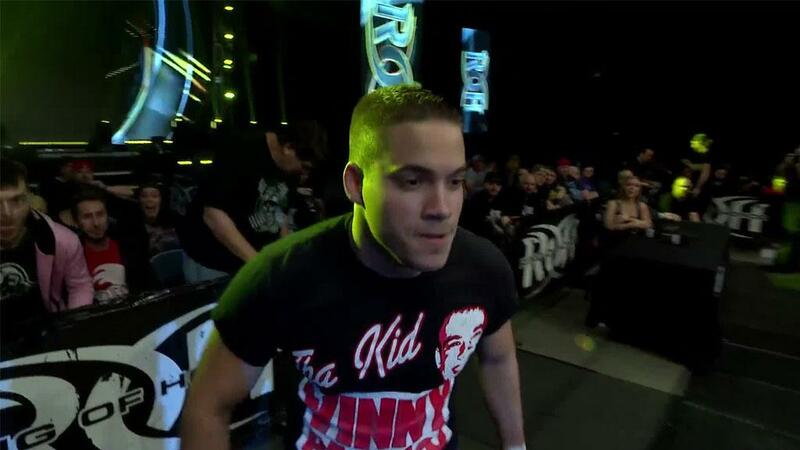 Gordon, walking with a slight limp, came out to face his longtime nemesis in his first match in ROH since suffering a meniscus tear back in January. Several minutes into the match, Bully’s partners in crime -- Silas Young and Shane Taylor -- hit the ring and attacked Gordon. Robinson, who had recovered from the backstage attack, and fellow LifeBlood member Mark Haskins came out to even the odds, and the match was turned into a New York City Street Fight six-man tag. The brutal encounter -- which featured the use of kendo sticks, tables, chairs, garbage cans and a pallet as weapons -- concluded with Gordon hitting a 450 Splash on Bully for the victory. After defeating Bully in an I Quit Match at Final Battle in December -- only for Bully to later claim that he never said the words (technically, he was right, but he did say “yes” when asked by referee Todd Sinclair if he wanted to quit) -- Gordon finally had a definitive win over his tormentor.